SPONSORSHIP Interested in being a Sponsor? 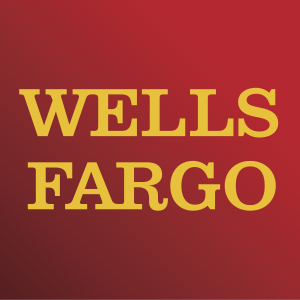 Please Click Here for more information. The National Federation of Filipino American Associations hosted our 20th Anniversary Gala at the Marriott Wardman Park Hotel in Washington, DC. The event was held during Filipino American History Month on Saturday October 21, 2017. 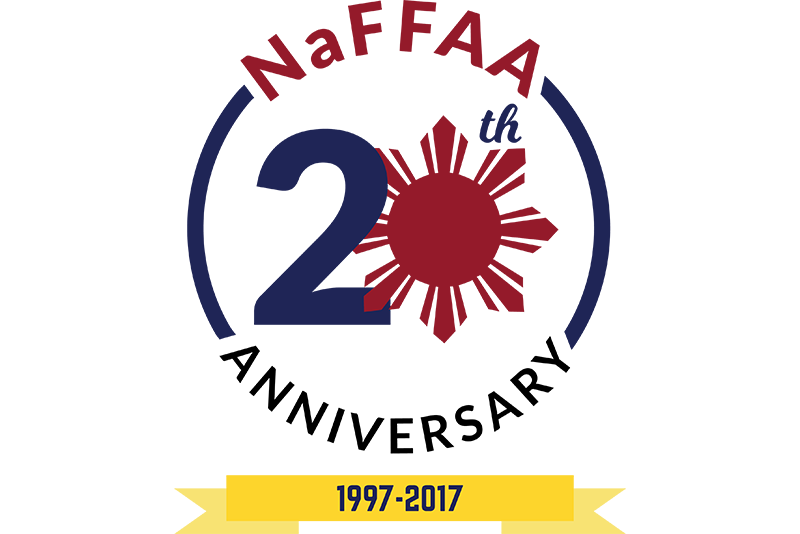 In 1997 during the first National Empowerment Conference, over 1,000 delegates from various Filipino American organizations across the United States endorsed the formation of a new national federation to help amplify and unite the diverse voices of our community into one clear, powerful voice. 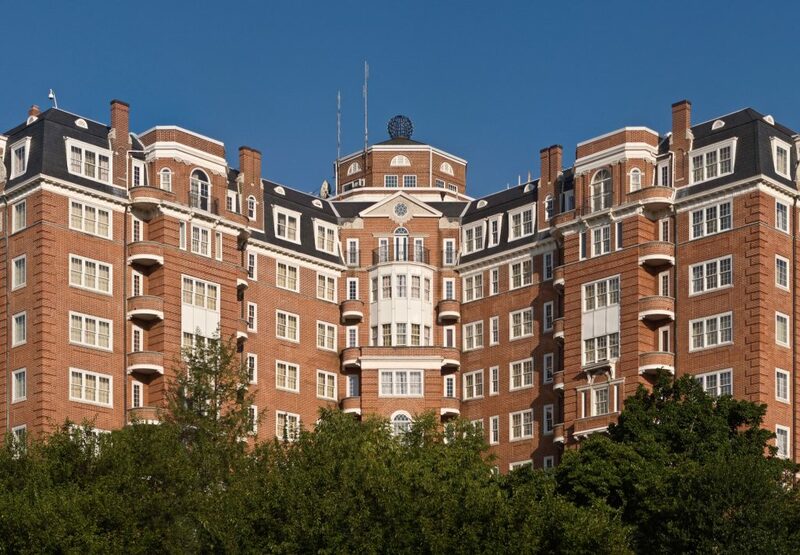 In 1998 during the second National Empowerment Conference at the Marriott Wardman Park Hotel, delegates unanimously ratified NaFFAA’s Constitution and By-Laws, formalizing NaFFAA’s organizational structure. With our theme “NaFFAA 2.0,” NaFFAA recognized the legacy and accomplishments of the organization over the past 20 years, and highlighted our comprehensive vision to unite and amplify the voices of the four million Filipinos and Filipino Americans living in the United States. 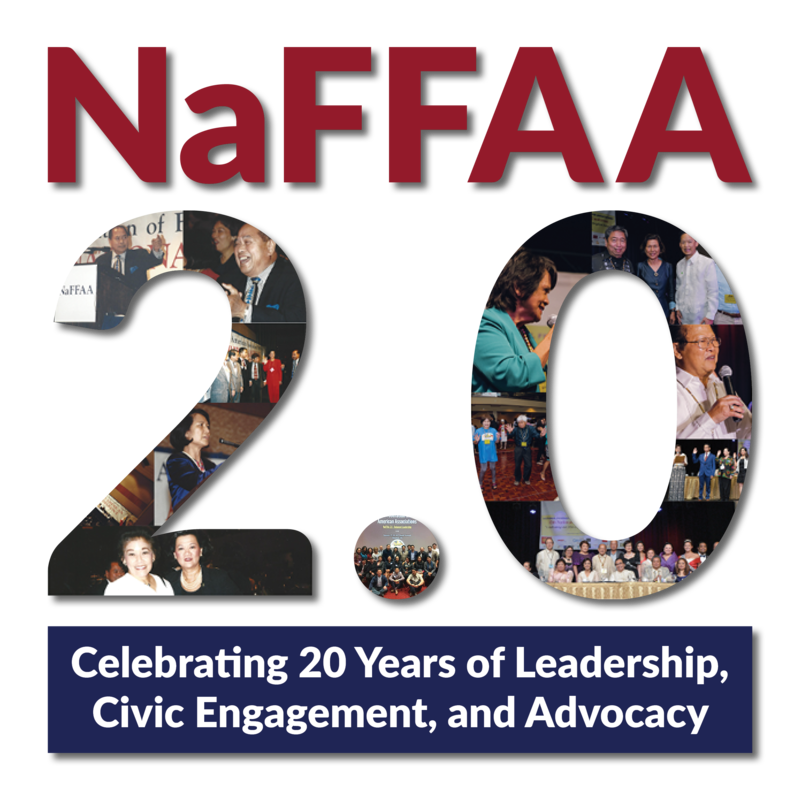 “NaFFAA 2.0” represents how NaFFAA honors its past while forging a new forward-thinking and balanced approach in uniting, engaging, and empowering diverse Filipino American individuals and community organizations. NaFFAA’s 20th Anniversary Gala drew more than 450 attendees and media representatives from across the country and featured prominent speakers, performers, and dignitaries. During the Gala, NaFFAA recognized and awarded key Filipino American leaders, organizations, and corporate partners. NaFFAA also showcased the collaboration between all generations: from students and young professionals, business leaders and elected officials, to community leaders and allies. Your support will help ensure the continuation and success of our work to empower Filipinos and Filipino Americans in the United States and promote leadership development, civic engagement, and national advocacy for our community. 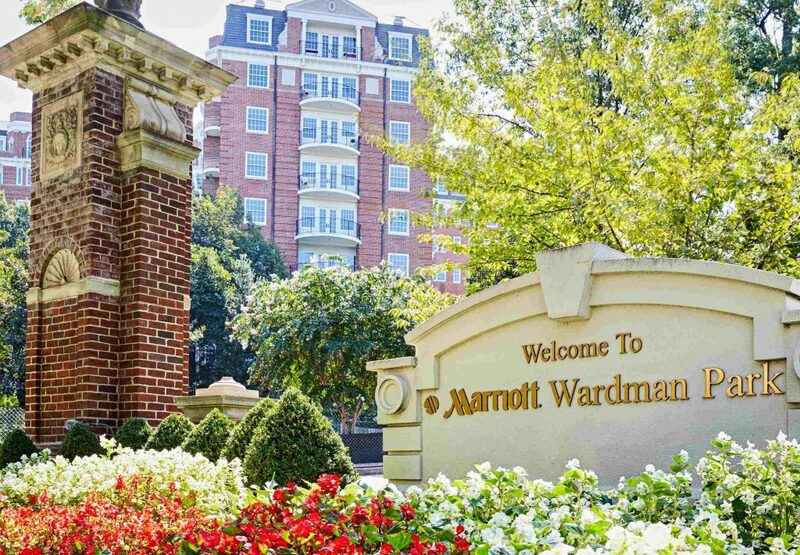 Located in the heart of Washington, DC, the Marriott Wardman Park is the perfect city destination. 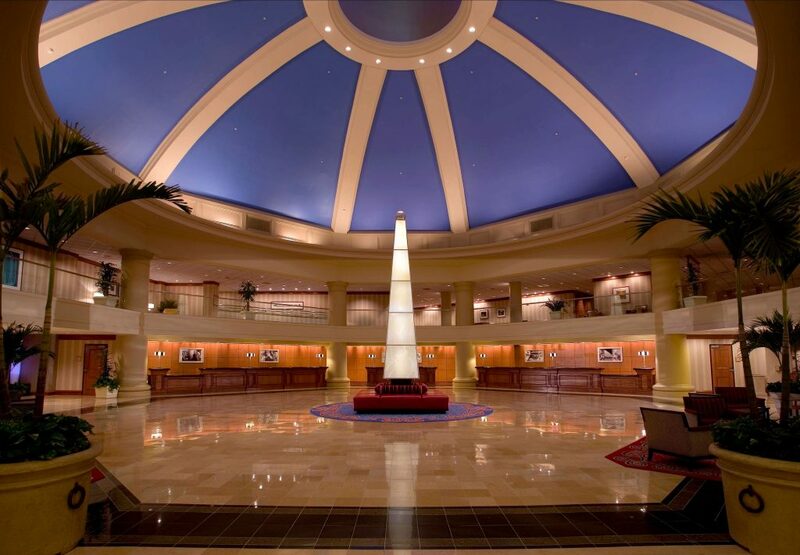 Price: Group Rate – $229 for single/double occupancy. There is an additional $30.00 per person/per day for triple / quad occupancy. To reserve, call: (202)-483-6000 and reference the ‘National Federation of Filipino American Associations’ by September 30th, 2017. To reserve, call: (301)-468-1100 and reference the ‘National Federation of Filipino American Associations’ or reserve online here by September 28th, 2017. Since 1997, the National Federation of Filipino American Associations (NaFFAA) has been the standard bearer for promoting the welfare and well-being of the four million Filipinos and Filipino Americans throughout the United States. As a non-partisan and non-profit organization, NaFFAA is the largest national affiliation of Filipino American institutions, umbrella organizations, and individuals. Its thirteen-member regions cover the continental United States, Alaska, Hawaii, and the Pacific Islands. NaFFAA’s organizational membership has consisted of over 500 community organizations, which represent the diverse spectrum of Filipino American interests, ranging from advocacy, business, entertainment, health, law, and student affairs. NaFFAA’s vision is to serve as the voice of all Filipinos and Filipino Americans by uniting, engaging, and empowering diverse individuals and community organizations around three key areas: leadership development, civic engagement, and national advocacy. NaFFAA’s mission is to amplify the voices of Filipino Americans, advocate on behalf of their interests, and provide resources to facilitate their empowerment. 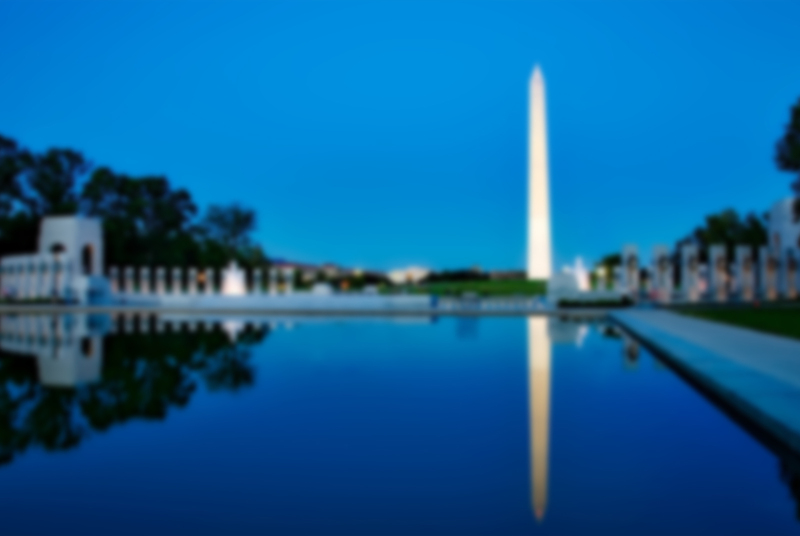 Over the past 20 years, NaFFAA has forged partnerships and alliances with coalition partners in the civil rights community to advocate for their collective interests. Note: Requests can be submitted up to three months in advance and no less than 21 days in advance.